A new barbershop is to open in Banchory. The Cleavin Barber Club will open its second venue in June. The new shop will be located at 57 High Street and will boast four chairs and the same decor as its premises in Cove which opened in November last year. Owner Daniel Cleavin said: “We’re hoping to create two trainee jobs and three barber vacancies. 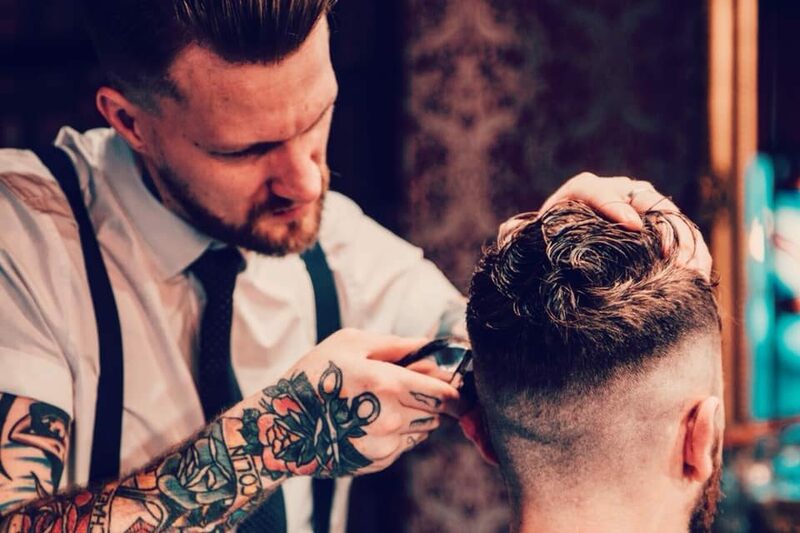 Barbering is a dying trade out that way and the high streets are in despair so we’re hoping to bring the sense of community back into Banchory and surrounding areas. “We’ll look to draw people in from the surrounding towns such as Torphins, Aboyne and Drumoak. Aberdeen's Linton & Mac has launched its new style bar. 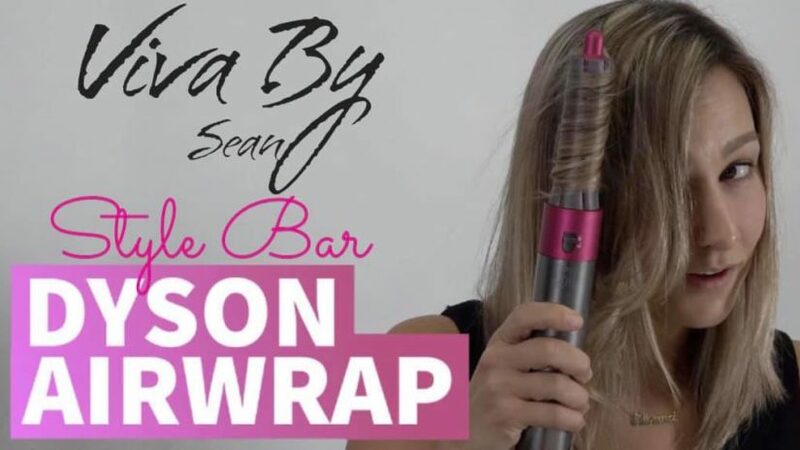 A new Aberdeen salon will launch a Dyson AirWrap style bar. 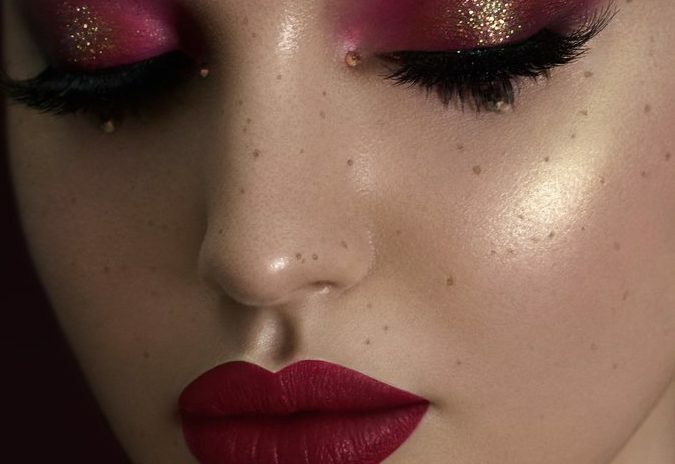 A leading international make up artist will host a masterclass in Aberdeen later this year.